Was macht man in der trüben Jahreszeit? Man verkriecht sich ins Haus und macht es sich gemütlich. Räucherstäbchen an und Kamera raus, dann gibts bizarre Formen. What to do on cold winter days? Get inside your house and make yourself comfortable. 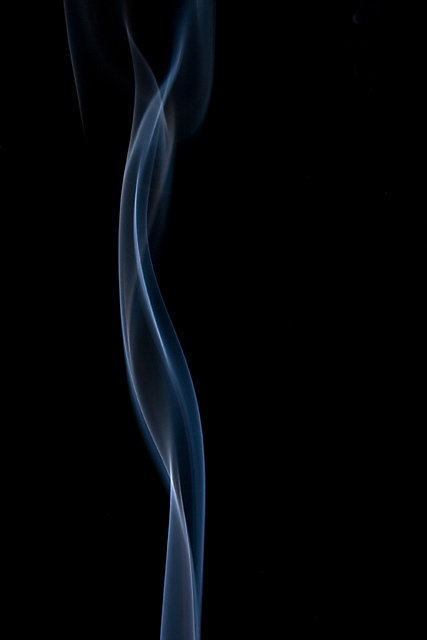 Light an incense stick and switch your camera on, that will show you bizarre forms.